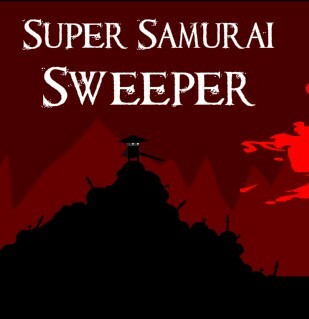 Super Samurai Sweeper is a new point and click action fighting puzzle game from nerdook. This the game where swords slashing samurai meets minesweeper. Your objective is to save the dying land by defeating its bloodthirsty ruler shogun and his daimyos. In your campaign, you will have deal with the 7 daimyos fist before facing the shogun kobayashi. You will have the chance to buy upgrades in between battles using the experience points you earned. Tips: always engage mooks when you see them, avoid forests unless you already have the upgrade to heal from them and save the healing ricefields for when you need them most. Meanwhile, here is a Super Samurai Sweeper cheats walkthrough via cheatengine if you think you need it.